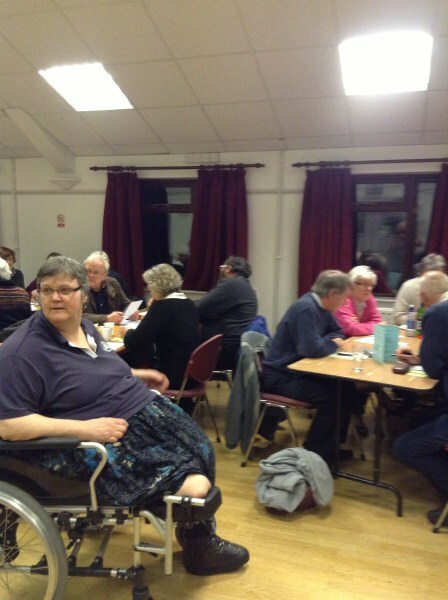 Quiz_Night_2016 I was remiss I only took one picture befor the quiz night started, in fact i fogot to do it! 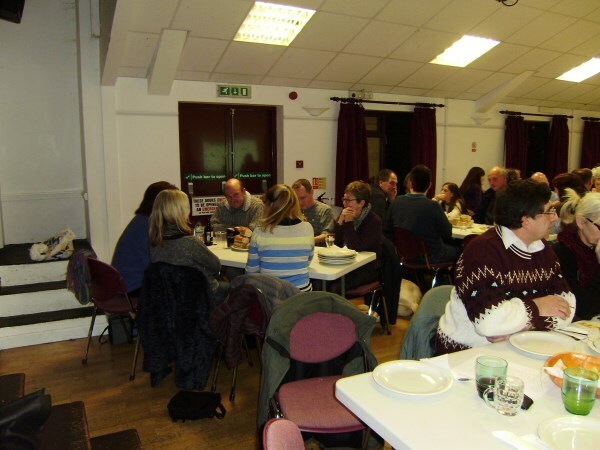 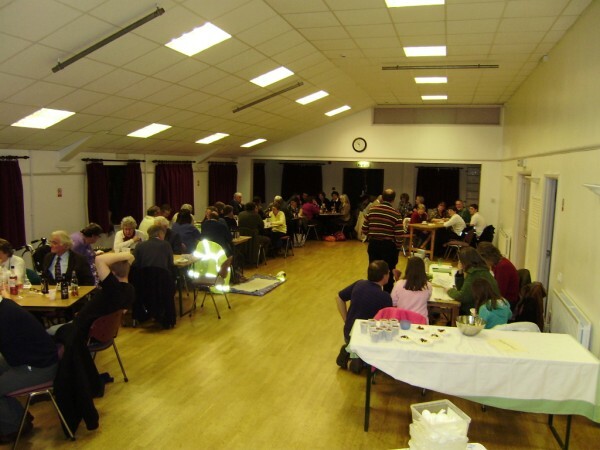 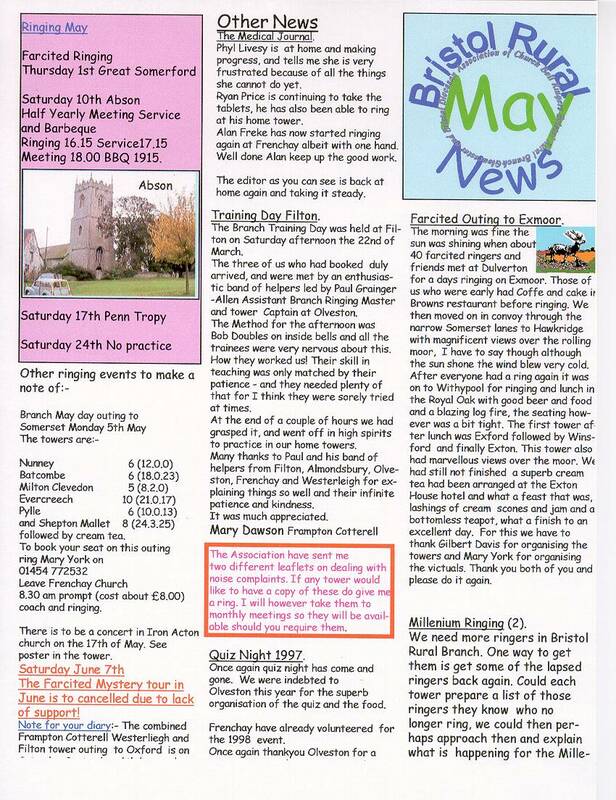 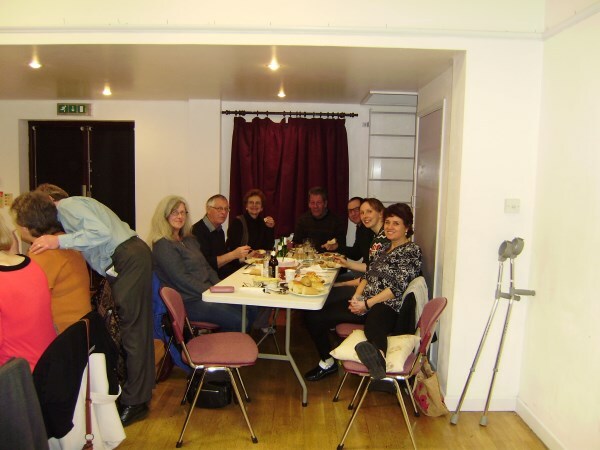 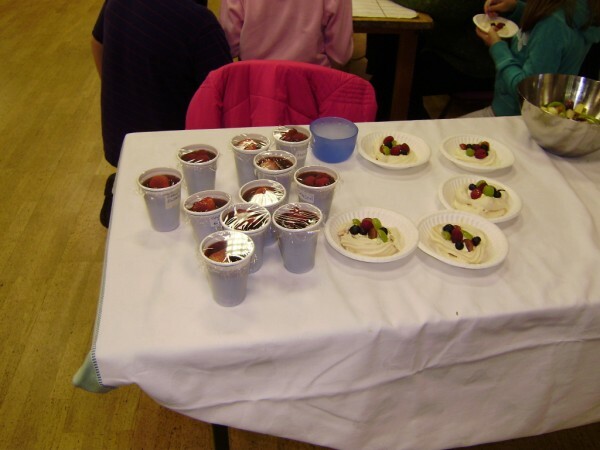 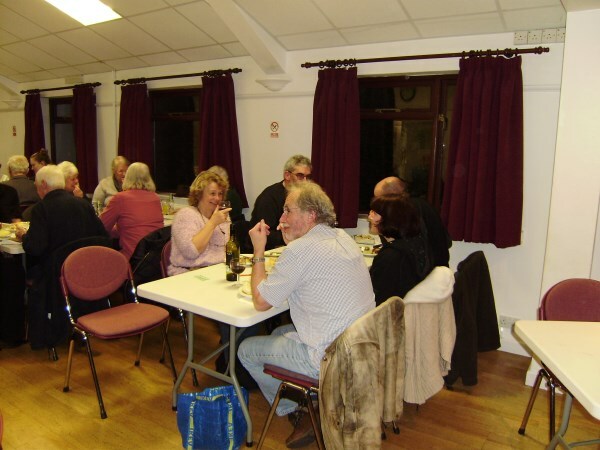 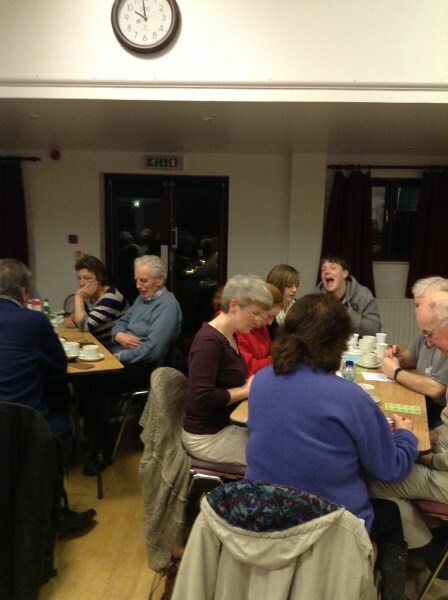 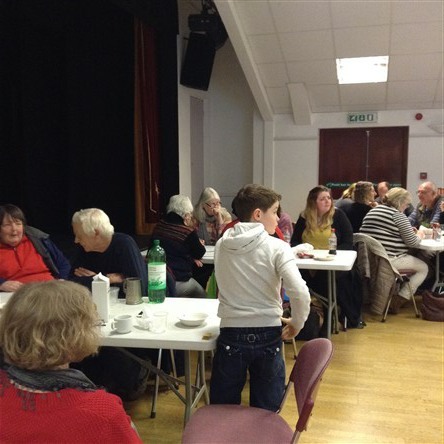 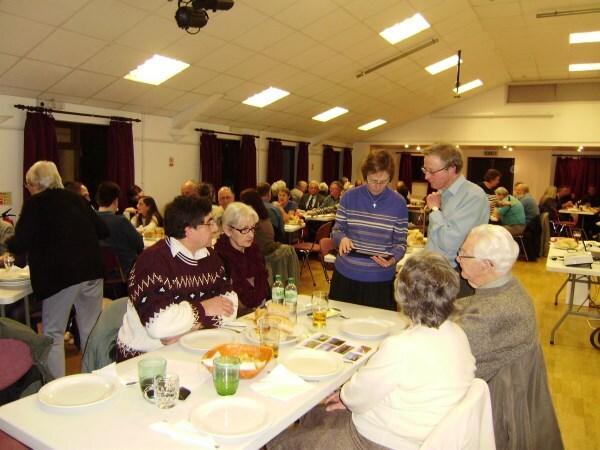 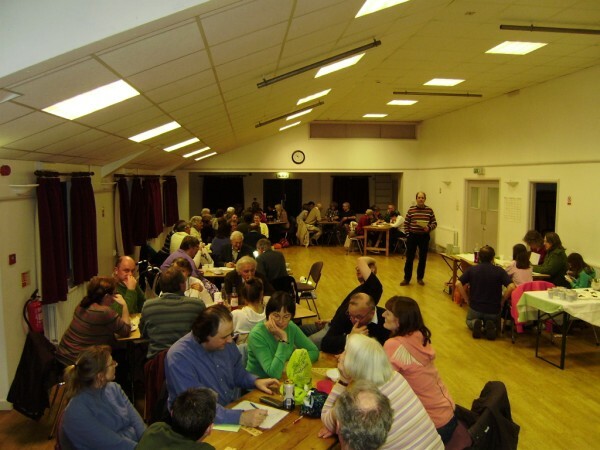 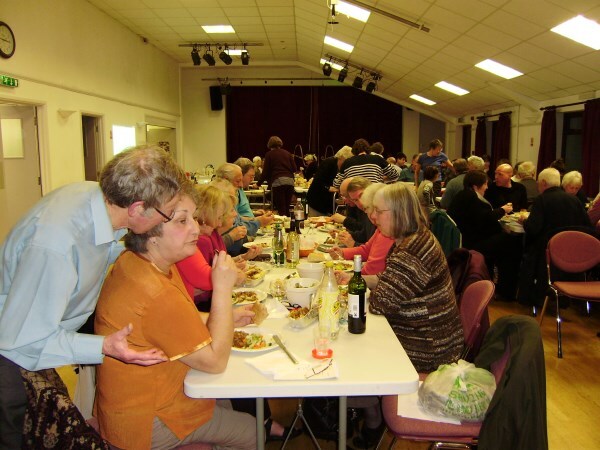 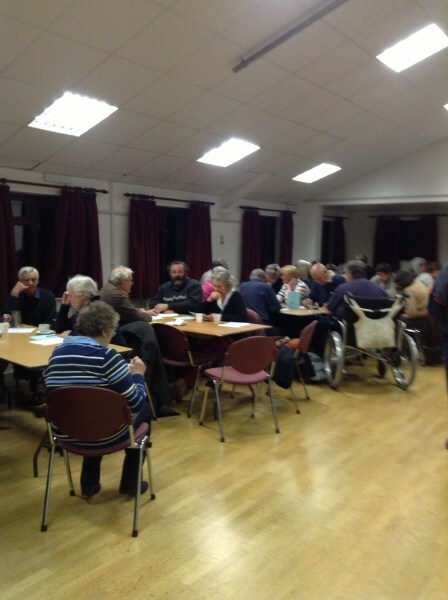 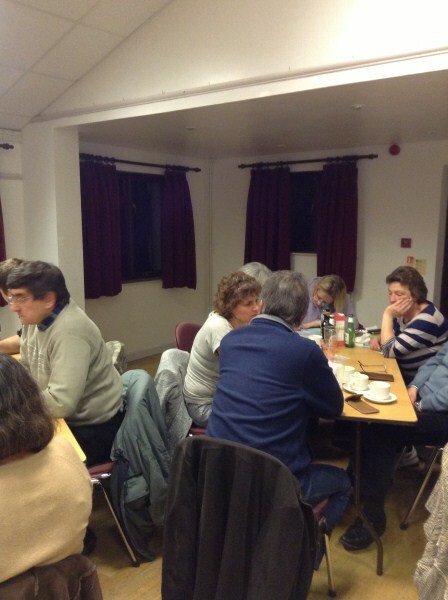 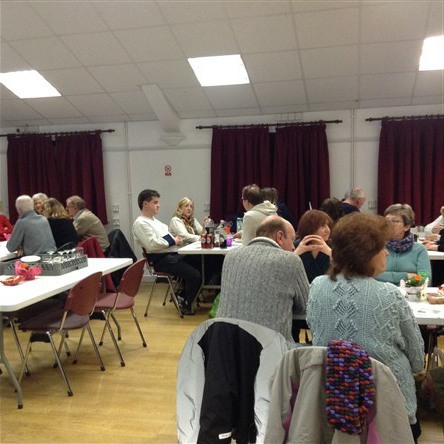 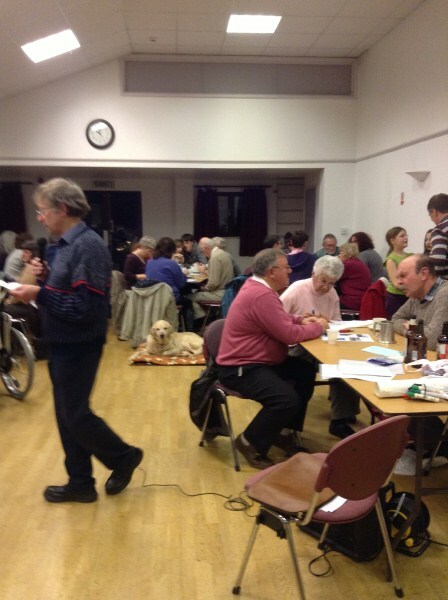 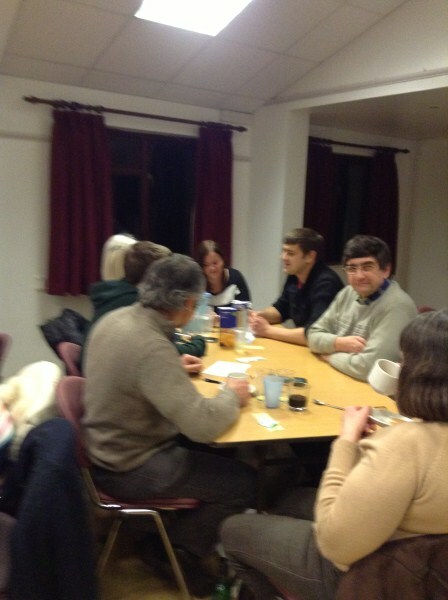 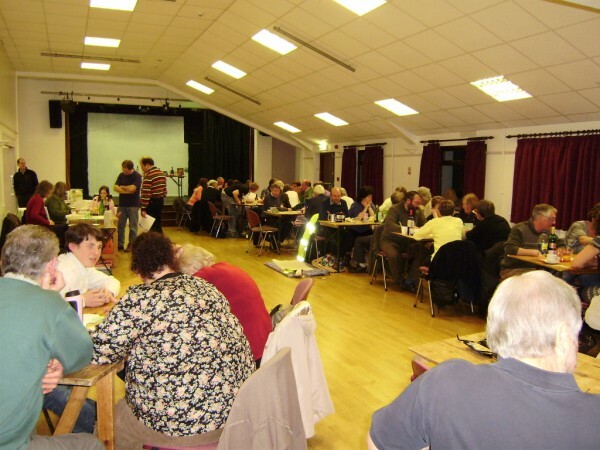 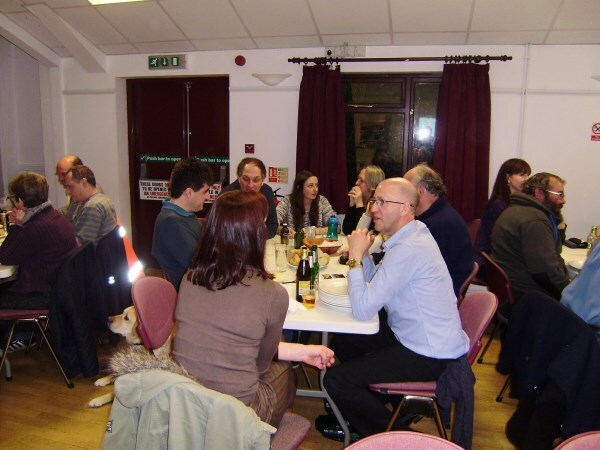 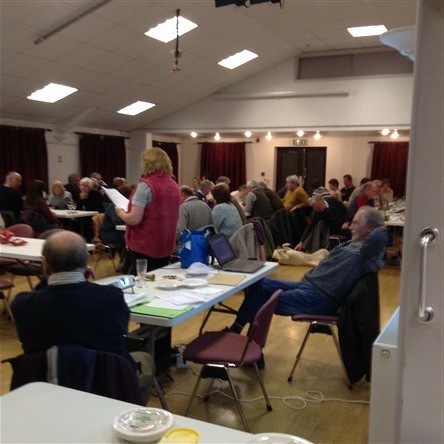 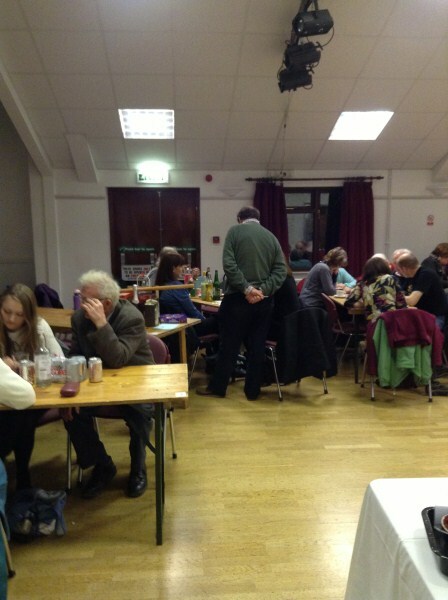 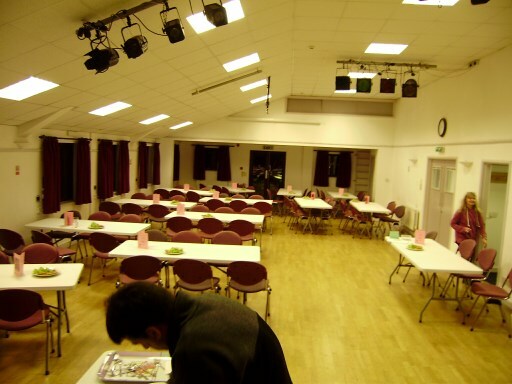 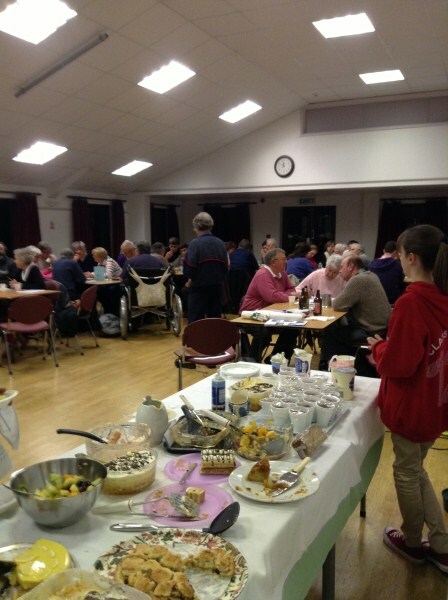 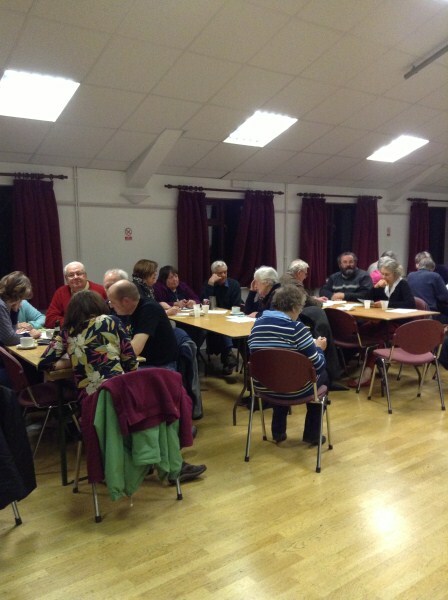 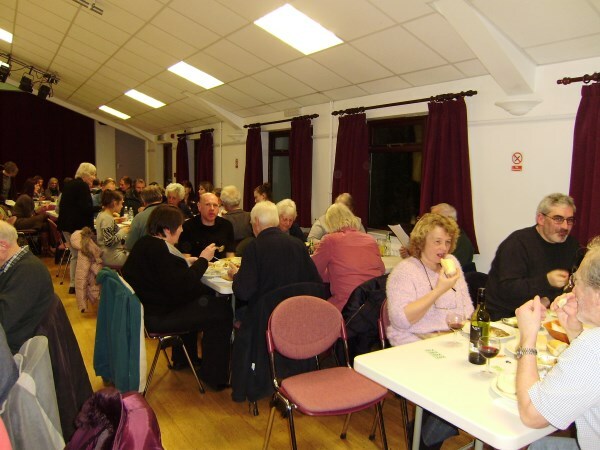 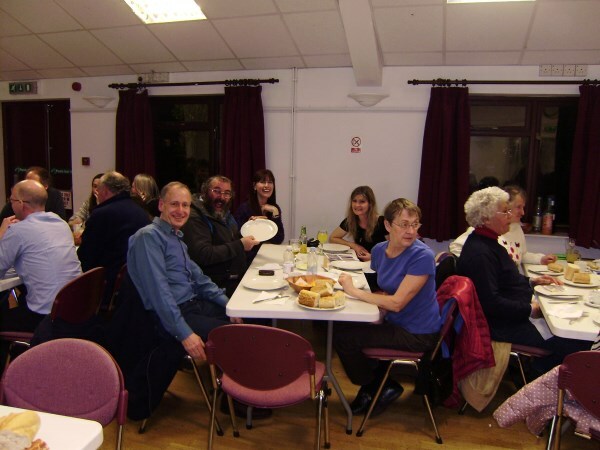 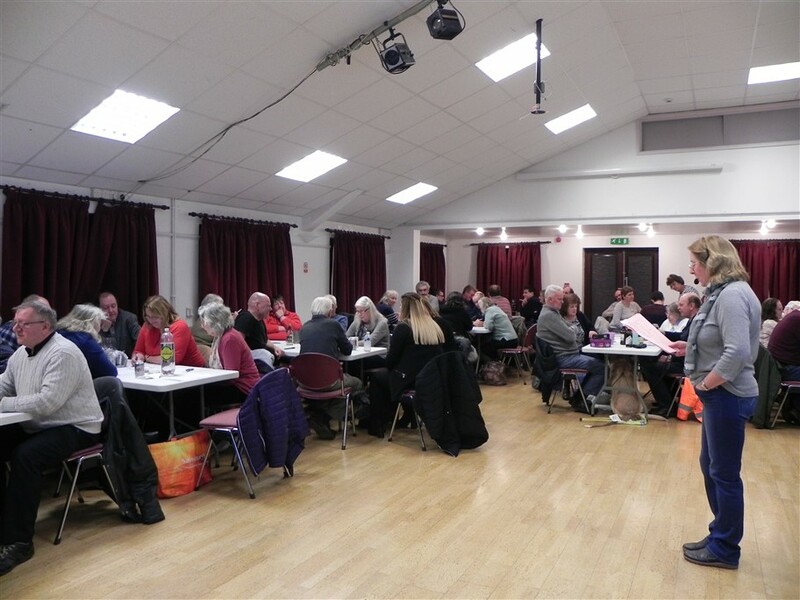 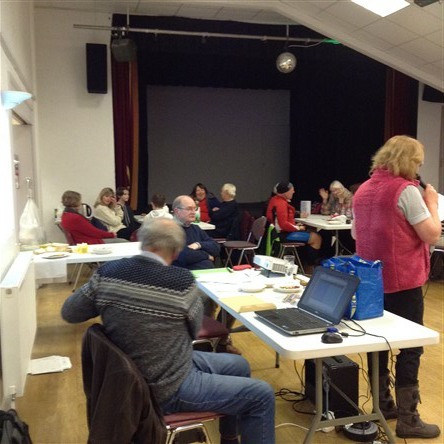 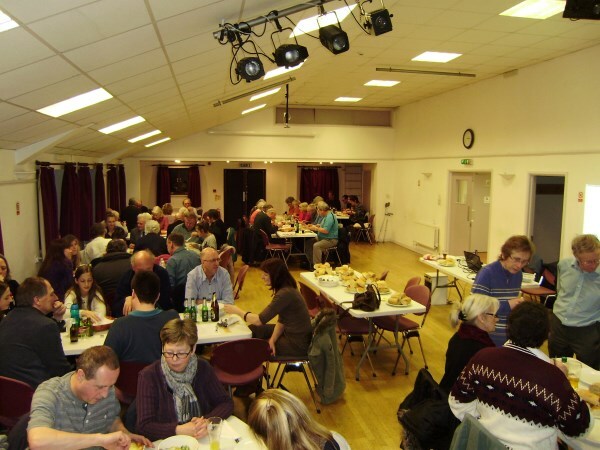 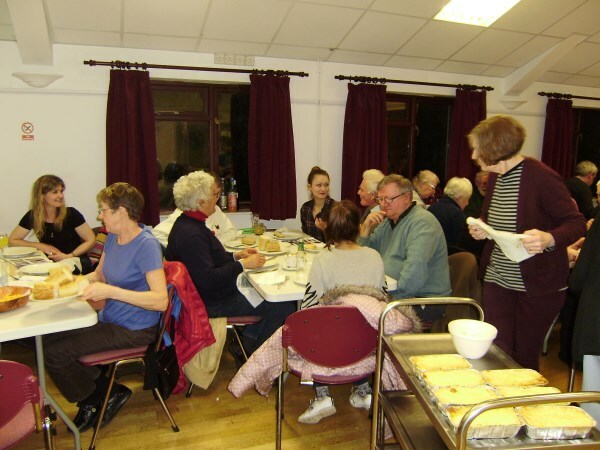 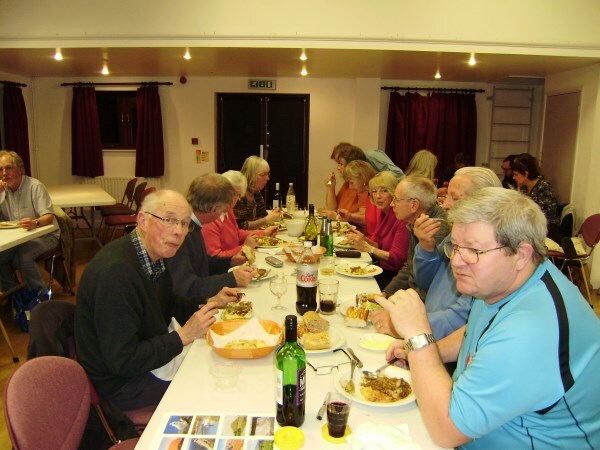 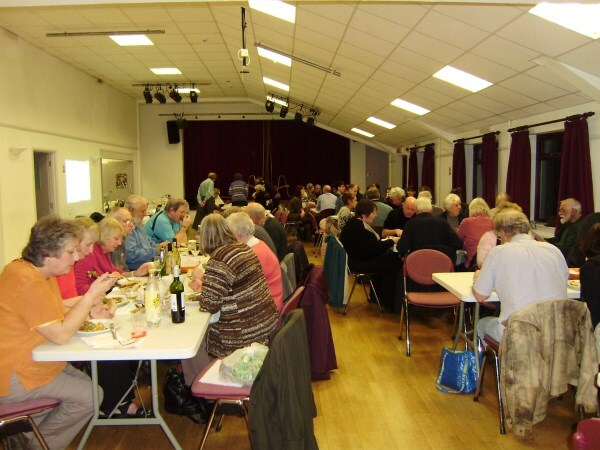 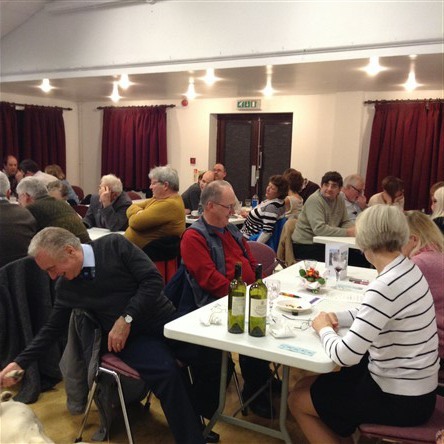 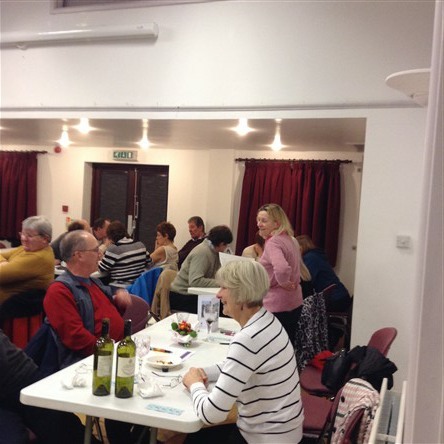 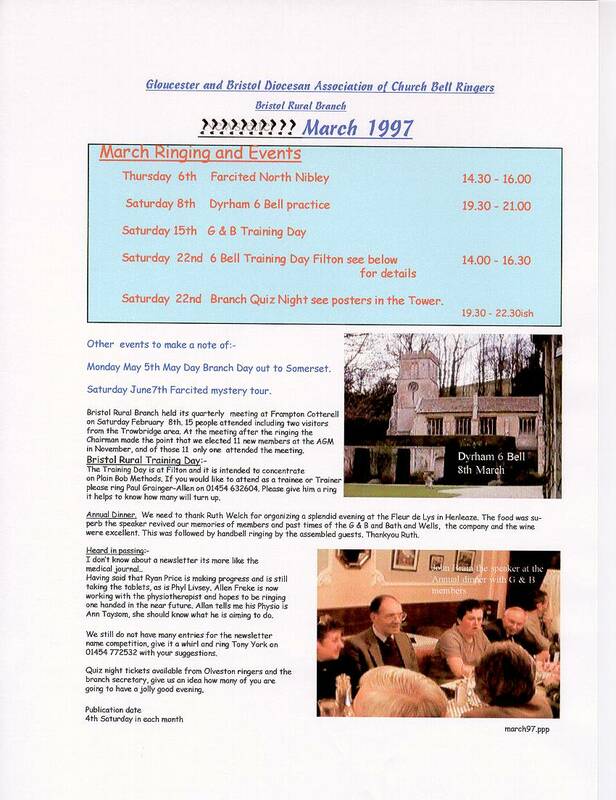 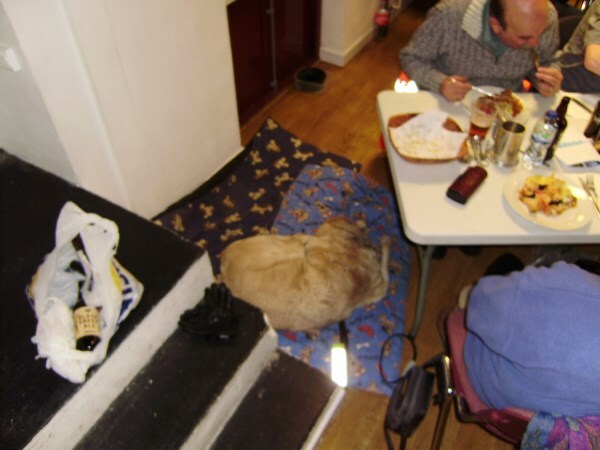 Quiz Night 14th February 2015 (Valentines Day) I am afraid I took the pictures just as supper had been served. 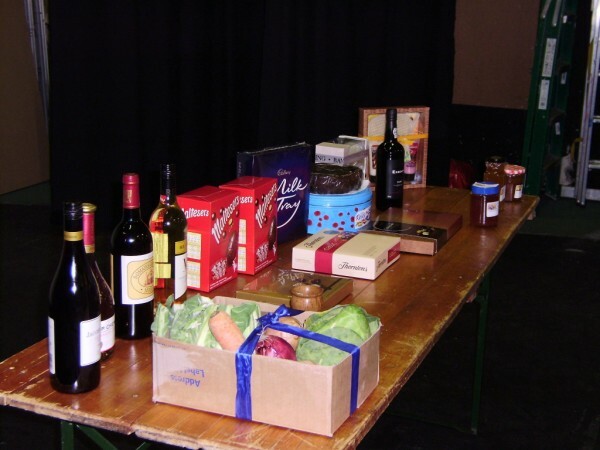 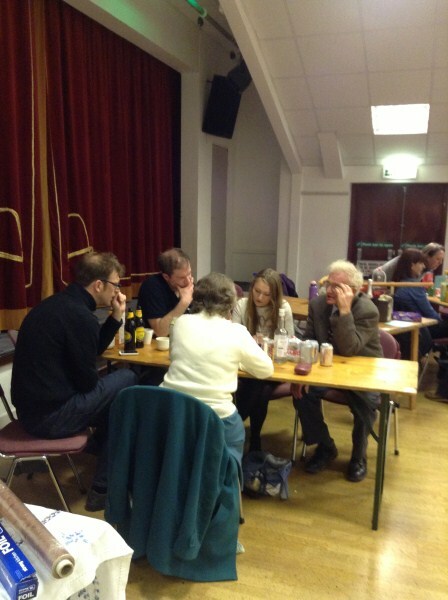 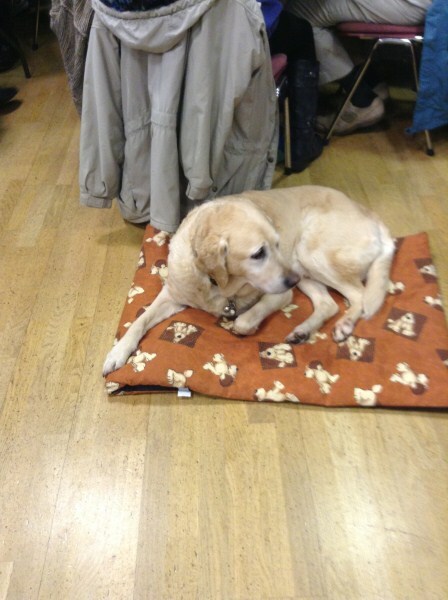 sweets, all provided by the quizzers, if that is a word? 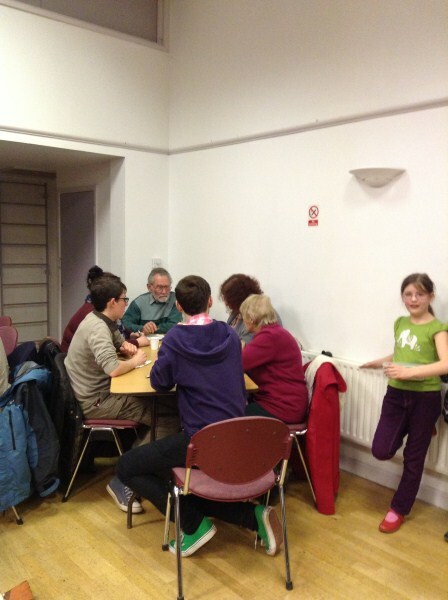 Afraid no pictures taken in 2014, my mistake!